Jamila Woods Announces New Album 'LEGACY! LEGACY!,' Shares New Singles - GENRE IS DEAD! 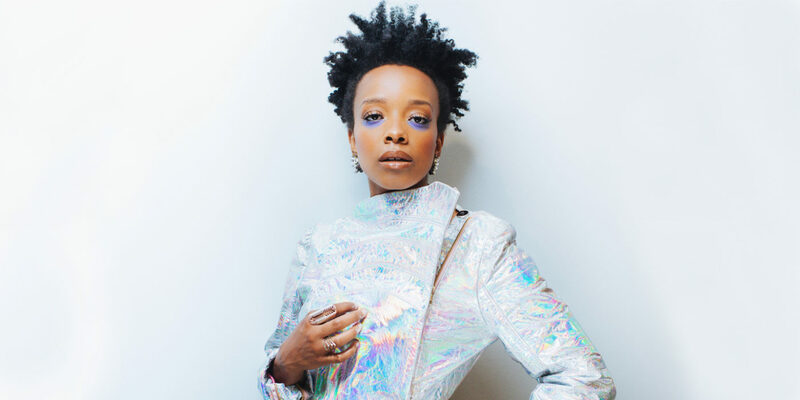 R&B songstress Jamila Woods has announced her new album, LEGACY! LEGACY!, out May 10 via Jagjauwar. She has shared the album artwork and tracklisting, which you can check out below. As suggested by the title and tracklist, the upcoming record is inspired by the different people who have made an impact on the singer. Each song is named after one of these people, which includes playwright and social critic Jimmy Baldwin, artist Jean-Michael Basquiat, and poet Nikki Giovanni. Pre-order your copy of LEGACY! LEGACY! here.